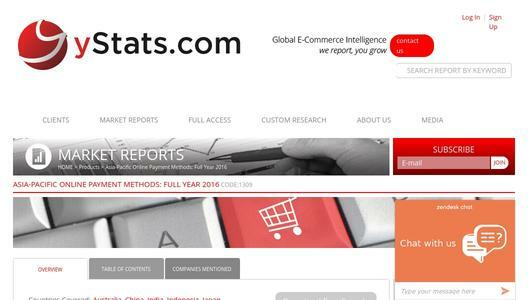 Germany-based business research company yStats.com’s new publication “Asia-Pacific Online Payment Methods: Full Year 2016” reveals the evolving payment preferences of online shoppers in the vast region. 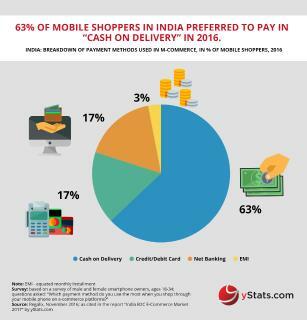 Among other findings cited in the report is the rapid adoption of mobile payments as shoppers find convenience in paying with a mobile device. 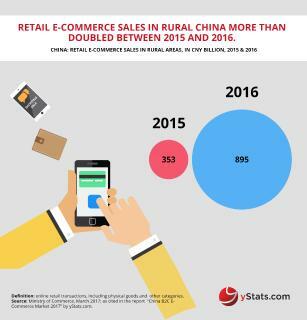 The yStats.com report tells of variation in payment methods between the 10 online retail markets covered, as well as general trends affecting the region. In advanced economies of Australia, Japan and South Korea, online shoppers prefer traditional credit cards for payment, while in the developing nations, led by China, alternative methods are preferred. 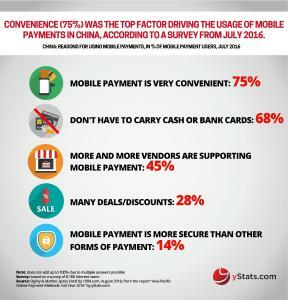 The increasing use of mobile payment is a common trend across the region. 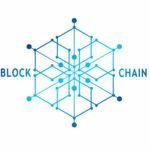 Merchants and payment processors are learning that a variety of methods is necessary to accommodate the payment preferences of online shoppers. 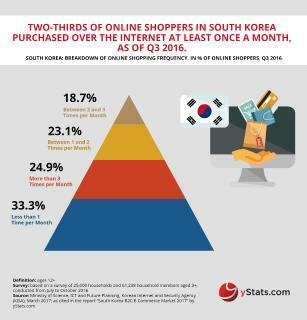 A survey cited in the yStats.com report reflects that nearly one third of shoppers surveyed in Japan had abandoned an online shopping cart when they reached check-out and learned that their preferred method of payment was not available.